Candid photography is all about bringing the naturality in photos. 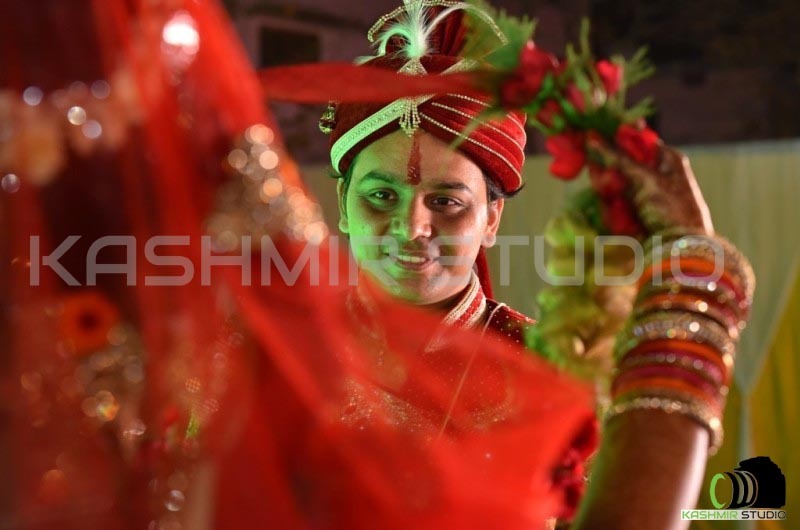 Best candid photographer in Kanpur is able to create the best natural photographs, which you can cherish for a lifetime. When you hire us, it would be for the purpose of photography where the pictures are shot nicely. The Best Candid Photographer will be able to sense the situations which will give best-looking pictures. These photographs will cover almost all the guests as well as bring out the beauty of the location and the bride. From the Casual to wedding candid photoshoot, Kashmir Studio is the best choice for you. Candid Photographer aims at fulfilling the requirements of their clients and they know how to give your image a classy and fabulous move so that it becomes your favorite and top-rated stuff. With wide knowledge and so many years experience in the field of photography, they have all the answers for your questions and guarantee to take you in comfort zone whenever you are with us.